I was driving through Kingston New Hampshire on my way home from Seabrook New Hampshire. At 10pm on route 107 I noticed extremely bright lights in the sky. Initially I figured that it was just a plane but the lights just seemed to be too bright. I slowed down my car and as it got closer. I could see the lights were shaped differently than on a plane. The craft was shaped basically like.”V” and on each wing there were two very big bright lights positioned close to each other. There were also two bright white lights in the front of the craft but those were much smaller than the ones on the wings. The craft was flying west and eventually flew right over my head. It was high in the sky just based off off the tree line but I could still see that it was extremely big. Much much bigger than a passenger airplane. It also made no noise whatsoever. I was on a pitch black road with no street lights or other cars and I couldn’t hear anything, even when it was directly above me. The whole event lasted maybe 2 or 3 mins. It made no side movements or anything strange at all other than just looking like something that didn’t look like it belonged in the sky. It flew in a total straight line from the moment I saw it until I couldn’t see it anymore. 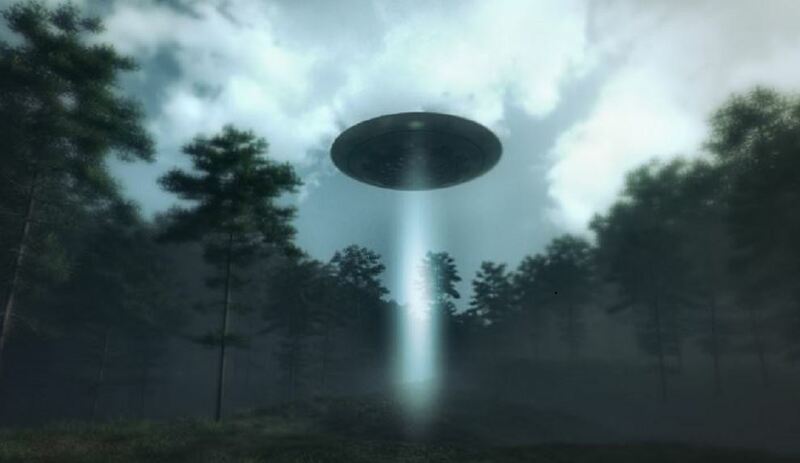 Paranormal Phenomena Chronicle: An oil worker in Rincón de las Cenizas saw the flying object and did not hesitate to capture a record of the shocking moment. An oil industry worker took this crisp photo showing an alien spacecraft in the skies of Patagonia. 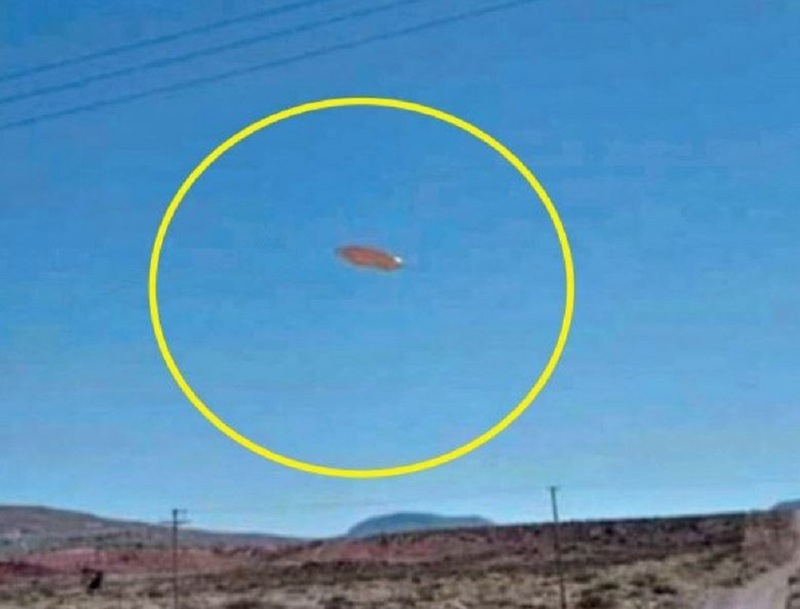 This UFO was seen in a wilderness known as Rincón de las Cenizas, 50 kilometers distant from Rincón de los Sauces in the Province of Neuquén. The photo was submitted by a member of Whatsapp fan group, and subsequently posted to Crónica’s Whatsapp section with the permission of (Paranormal Phenomena Chronicle). We are sharing it with our readers so is aware that our national territory is visited by civilizations from other worlds. What might these visitors be looking for?